Lists can guide you through everything, and it can become the starting point of your wedding plans. 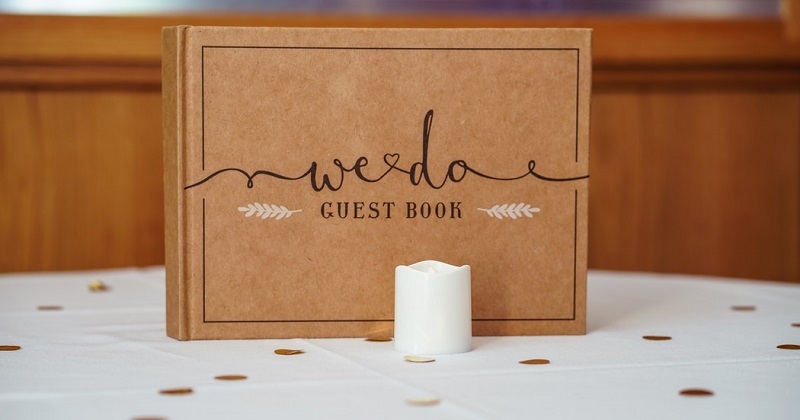 Here are a few pointers worthy to note when you make your wedding guest list. The immediate family members of both parties usually go at the top of the wedding guest list. However, inviting distant relatives might need some evaluation. You should agree on some rules when it comes to extending invitations to relatives who are not that close to you. Have you met this person? Have you spoken to this person in the past year? Are you in good terms with this person? Inviting all your friends may not be practical. Know your priority and invite only those who matter to you. Acquaintances may not necessarily be on your wedding guest list. It helps to somehow categorize your friends. You can also answer this question: Who among our friends can we not afford to miss our wedding? In the Philippines, you can’t expect to have only adults at your wedding. Some friends or family members might be tagging their kids along, and some children may be part of your wedding entourage. Consider this and when you start to confirm your guests’ attendance. Ask those with children if they’re planning to bring them to your event. If you see that there are a lot of kids attending your wedding, you might want to consider providing them a special table or area at your reception. Make things easy as you create your wedding guest list. Engaged couples who are a bit techie would come up with a wedding website. They could prepare a form as their wedding guest list and update it the moment they get every guest’s confirmation. Of course, you can also use other applications you're familiar with, such as Microsoft Excel or Google Sheets. Want more wedding tips? Download the BG Bridal Gallery app on Android or iOS!